The National Human Rights Commission sought a "factual report" on the incident, including action taken against the guilty. 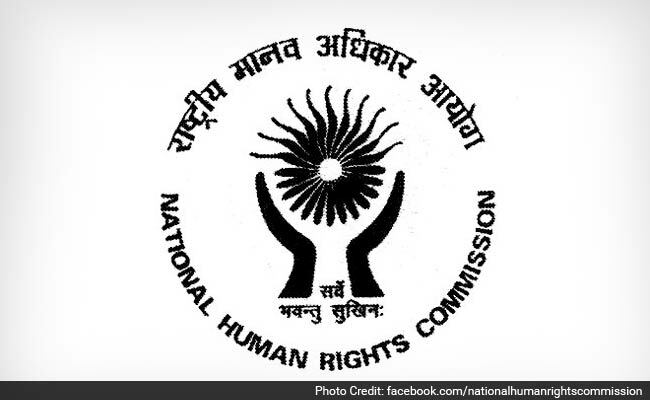 The National Human Rights Commission (NHRC) has taken suo motu cognizance of media reports on the alleged mob killings of three suspected kidnappers in Begusarai district of Bihar on September 7, 2018. The human rights body has issued notices to the Chief Secretary and the Director General of Police, government of Bihar, asking them to look into these type of matters personally and take effective measures to stop them. The three persons were allegedly searching for a school girl with a motive to kidnap her when the mob attacked and killed them. A "factual report" on the incident, including action taken against the guilty and measures taken to stop recurrence of such incidents, has been called from them within six weeks. The Commission has pointed out that even in case of suspicion, a call should have been made to the police authorities and the school administration could have come forward and acted in a lawful manner. It appears that instead of taking recourse to a lawful action, people gathered only on the basis of suspicion and without any inquiry killed three persons.